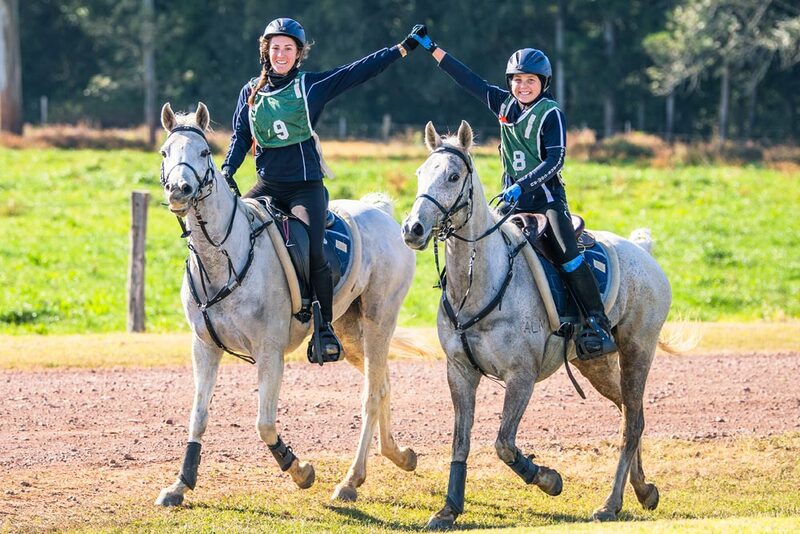 More than 500 people – including riders and their support crews – will head to the Stirling’s Crossing Equestrian Complex in Imbil from 24-26 August to participate in one of eight rides across distances of 160km, 120km, 80km, 40km and 20km. The event, hosted by Stirling’s Crossing Endurance Club, will see riders tackle the diverse terrain around the complex, which is developing an international reputation as a world-class endurance facility. This reputation is further enhanced by two of the rides in this event securing accreditation from the Fédération Équestre Internationale (FEI) ― the body responsible for governing equestrian sport internationally.  Event host and owner of Stirling’s Crossing Equestrian Complex, Matthew Sample said he was delighted to host events of this calibre as part of the multi-ride event which offers an exciting range of opportunities for endurance riders from across the country. “Both the FEI rides and those endorsed by the Australian Endurance Riders Association (AERA) offer opportunity for riders to raise their skills across a range of distances,” Mr Sample said. Other riders include ten-year-old Poppy Kettlewell, who will tackle the 120km ride and seasoned veteran Peter Holmes, who at age seventy-two, will take on the 80km ride. “Having riders aged from five to seventy-two really shows the diversity of participants in endurance riding,” Mr Sample said. The FEI component of the event also provides the opportunity for riders to compete in these events as a pathway to qualifying for international competition. The event will also offer a 160km ride which can be used to qualify for endurance riding’s most prestigious event, the Tom Quilty Gold Cup. “Riders can use the ride to still qualify for this year’s event being hosted in Tasmania in October or for the 2019 Tom Quilty Gold Cup which will be hosted here at the Stirling’s Crossing Equestrian Complex in July,” Mr Sample said. Stirling’s Crossing Endurance Club President Kim Moir said that endurance riders have the utmost respect and admiration for their horses and are committed to their wellbeing. “Endurance riding is a challenging sport and riders in the longer events are required to return to the complex for vetting every 30-40 kilometres so vets can check the horses’ condition before they’re permitted to commence the next leg,” Ms Moir said.